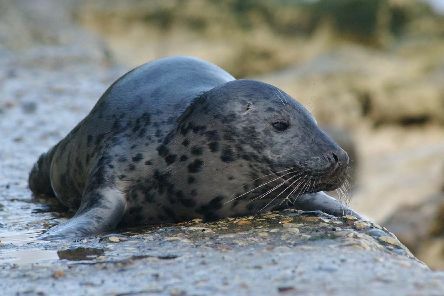 Several sightings have been made around the North East coast in recent weeks of seals which appear to be stranded after leaving the sea. 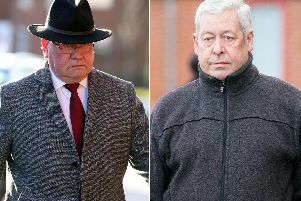 Two prison officers involved in "brutality and violence" at a detention centre where young people were abused in the 1970s and 1980s have been jailed. 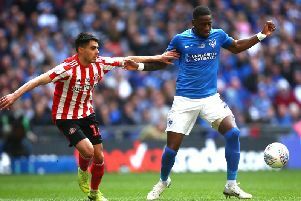 Sunderland AFC and the Durham Miners Association (DMA) are joining forces to celebrate their rich heritage and shared histories. 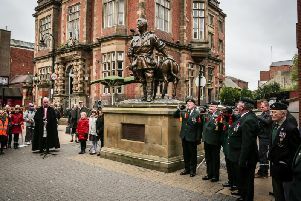 Schoolchildren from across South Tyneside are joining dignitaries in a special ceremony to remember members of the Australian and New Zealand Army Corps (ANZAC). 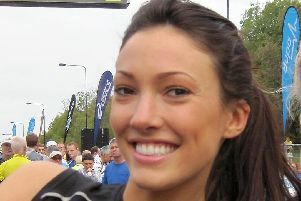 A coroner has issued a warning about mixing alcohol and cocaine after Love Island star Sophie Gradon hanged herself after consuming both substances. 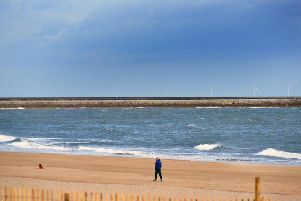 It looks set to be a warm and sunny Easter Bank Holiday weekend in South Tyneside. 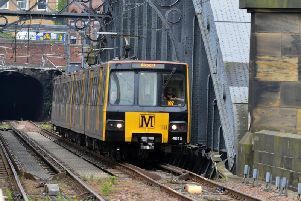 Metro services were hit by delays last night after a police incident involving an 'aggressive' passenger. 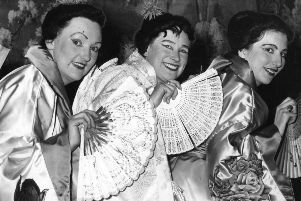 The curtain is about to rise on a new history group dedicated to local theatre – and people from throughout South Tyneside are being urged to join. 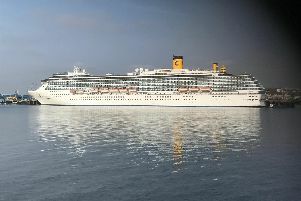 A giant ship is attracting scores of sightseers as the cruise season gets underway at the Port of Tyne. 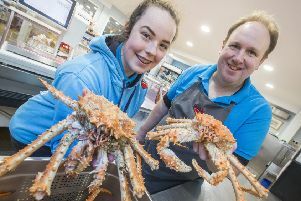 Any serious sickness or death is a sad thing, but when it is caused by someone’s profession it is even more tragic and unjust. 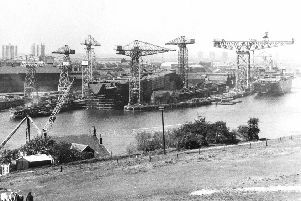 What makes it worse is the Government’s unfair system of compensation. 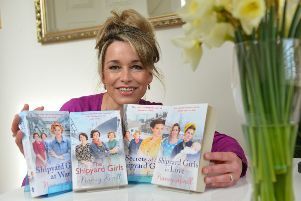 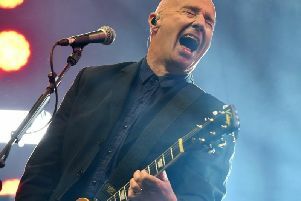 Midge Ure and Nick Heyward are the latest stars to join the line-up at this year’s South Tyneside Festival. 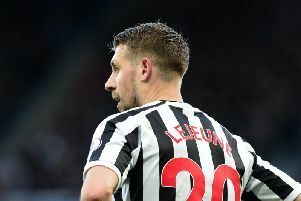 Florian Lejeune has undergone knee surgery in Italy – for the second time in eight months. 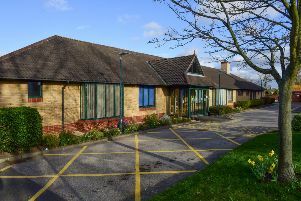 Palliative care nurses have collected more than 5,500 signatures demanding that a closed-down hospice in South Tyneside re-opens. 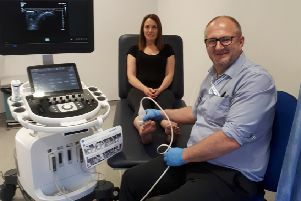 A new state-of-the ultrasound machine will help improve the lives of South Tyneside patients with foot and ankle problems. 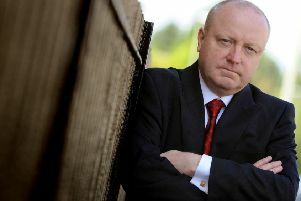 Labour Party bosses have refused to be drawn on the progress of an investigation into a sexual harassment allegation against a South Tyneside MP.